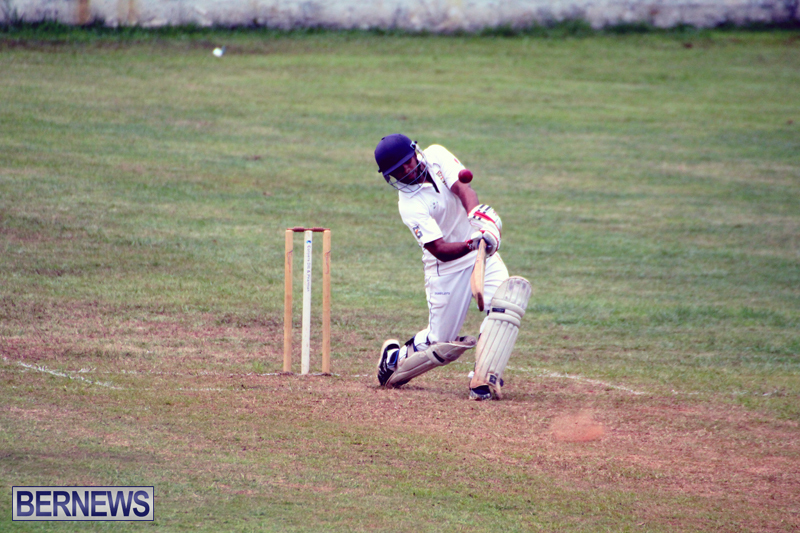 Devonshire Recreation Club, St. George’s Cricket Club and Flatt’s Victoria recorded victories in Bermuda Open cricket action. 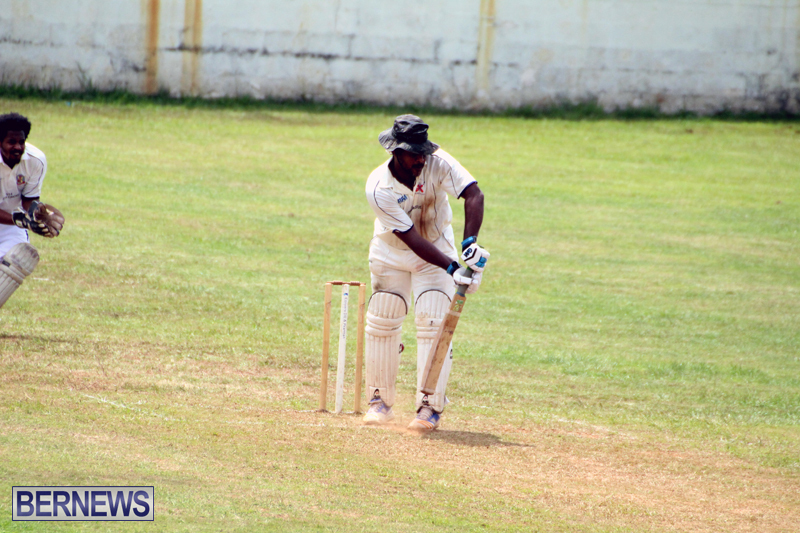 At the Devonshire Recreation Club, Willow Cuts batted first and were bowled out for 150, Shaquille Bean was the top scorer for Willow Cuts with 38, while Chris Daley bowled 7-0-32-3 for Devonshire Recreation Club who also got figures of 9-2-45-3 from Jodi Maroni. 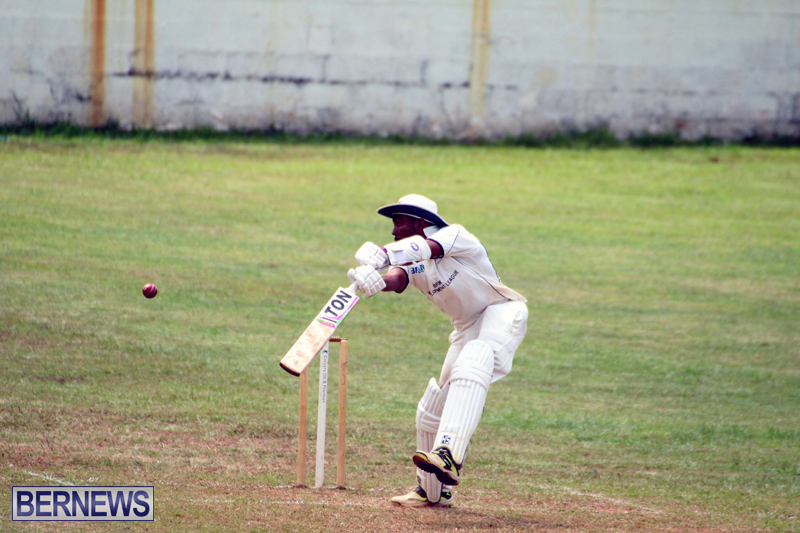 In reply Devonshire Recreation Club scored 154/5, Ajai Daniels was the top scorer with 66 to lead them to victory, while Kamal Bashir returned bowling figures of 9-1-34-3 for Willow Cuts. 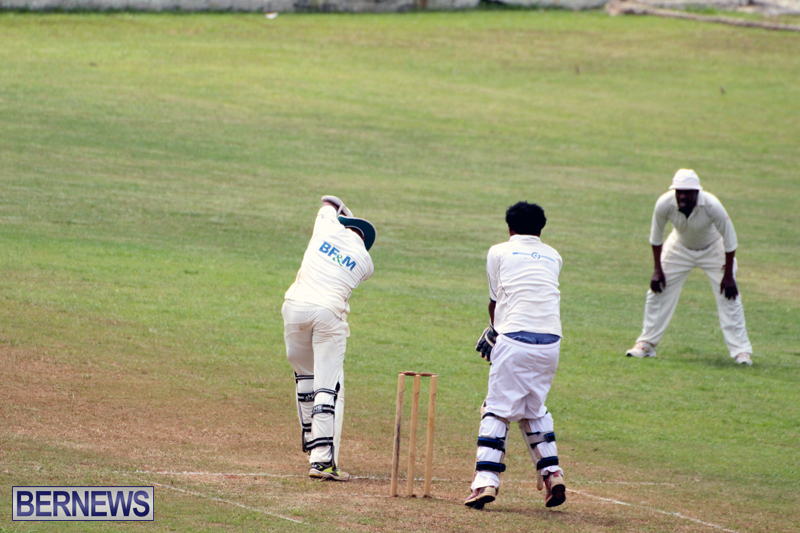 At the Wellington Oval, Western Stars won the toss and elected to bat, they were bowled out for 19. 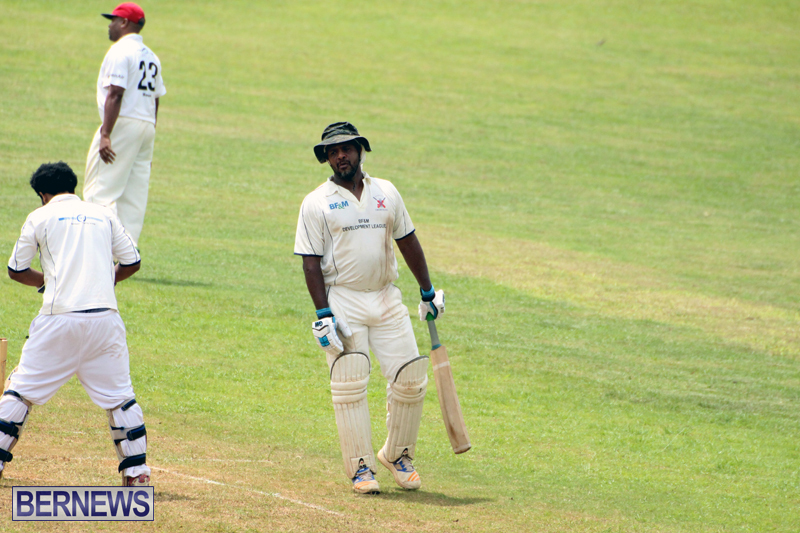 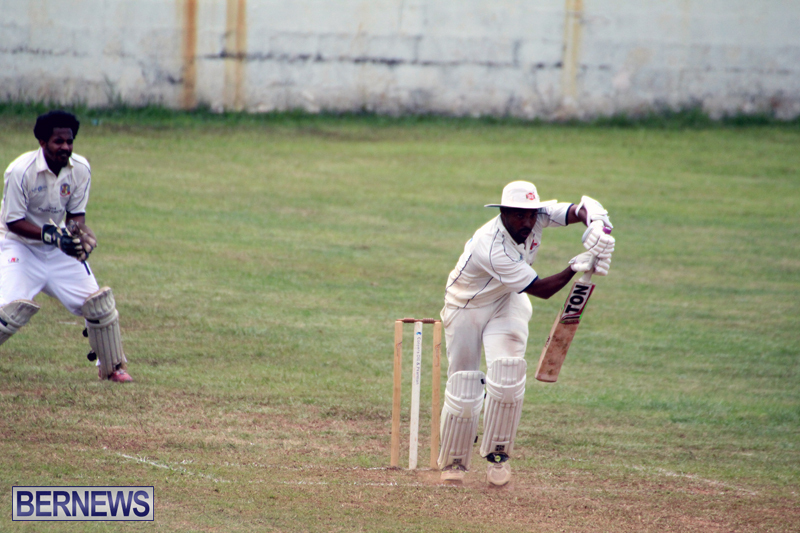 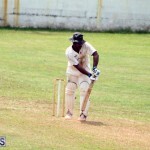 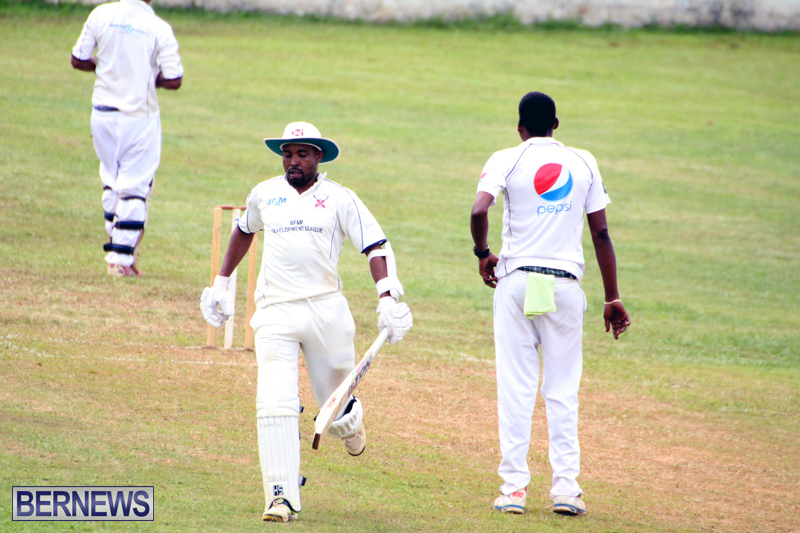 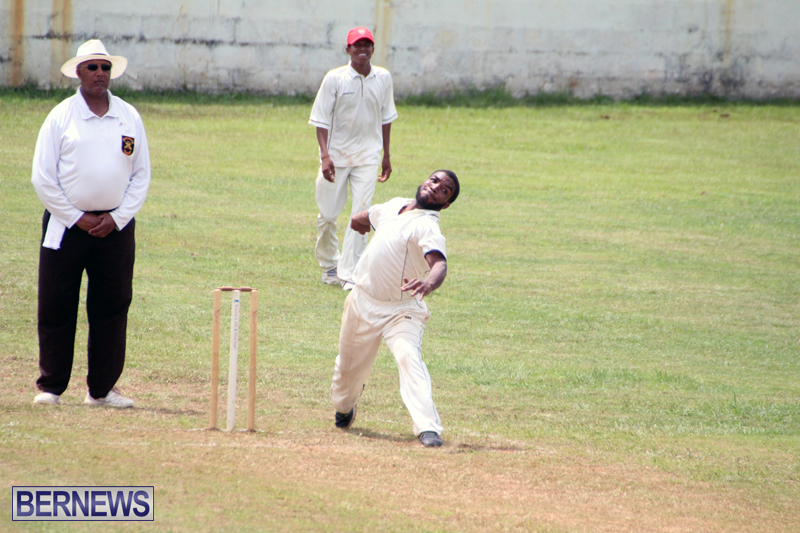 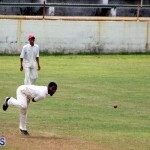 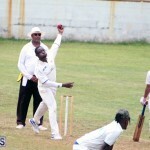 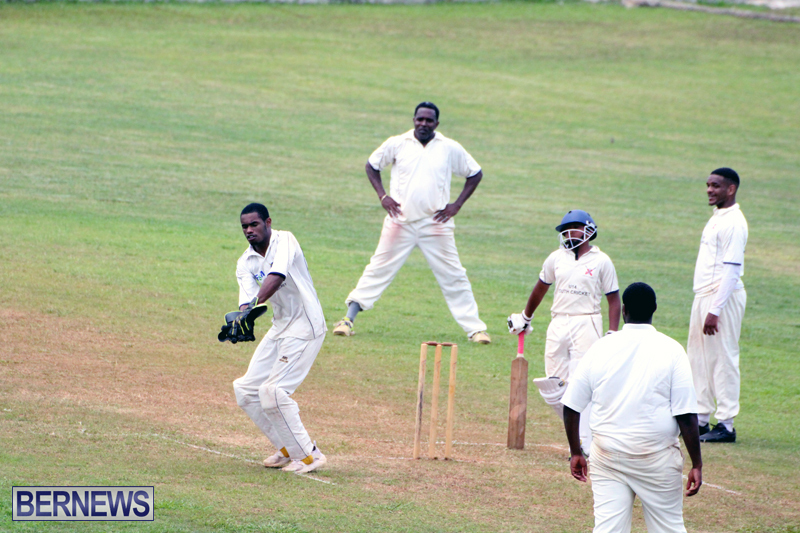 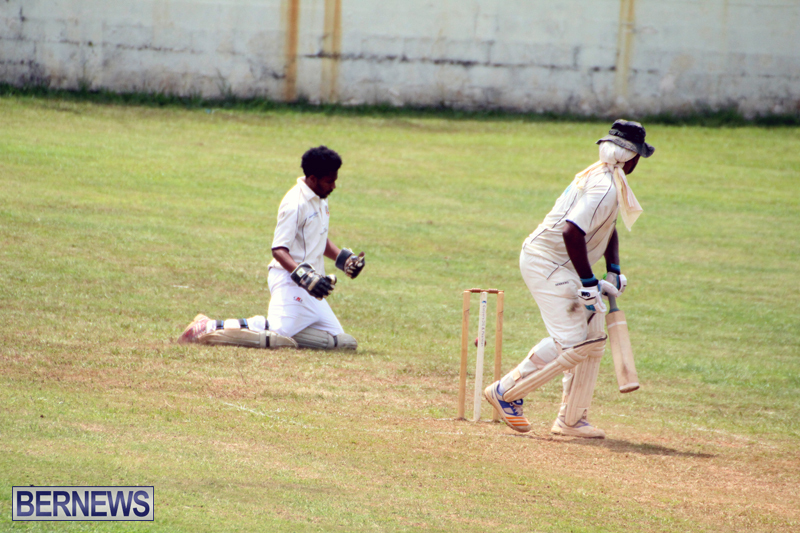 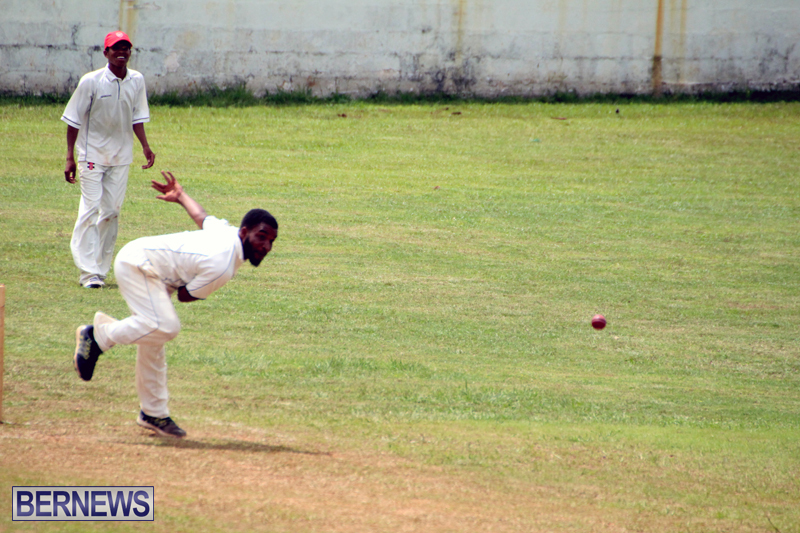 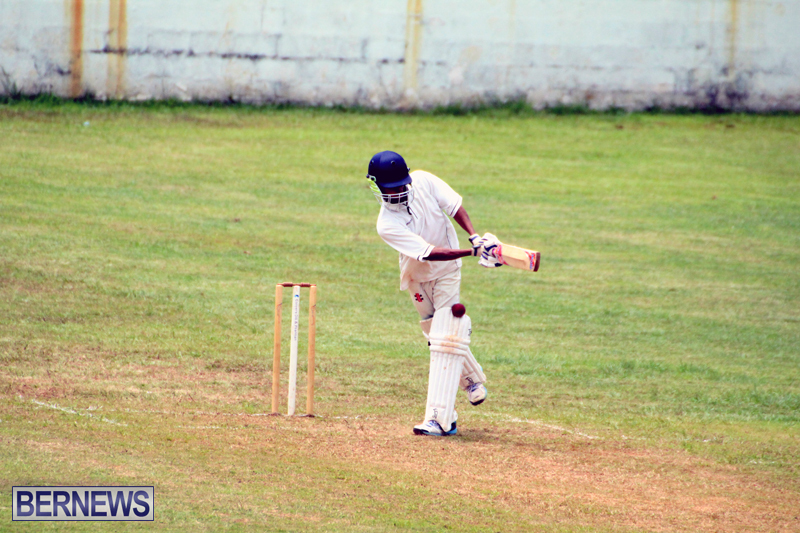 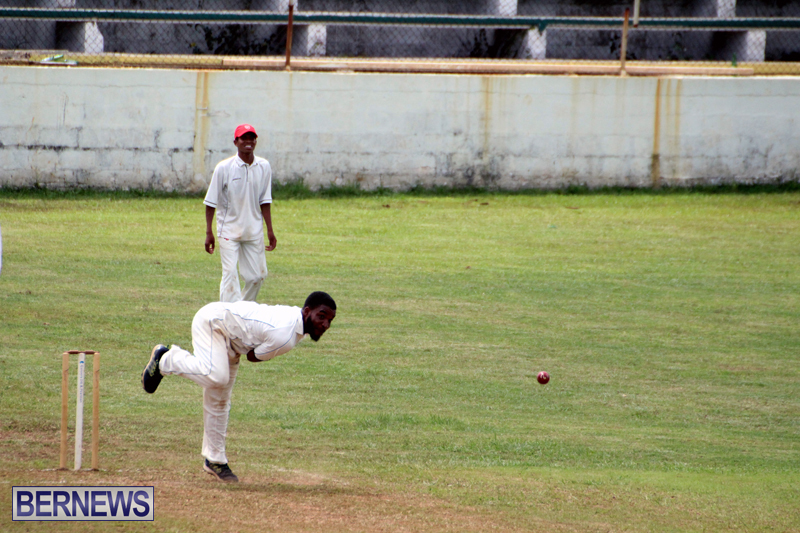 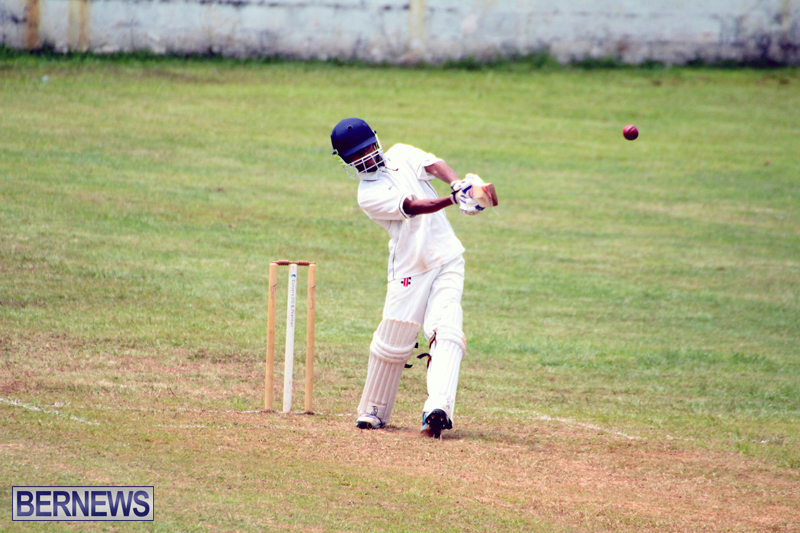 Seth Campbell was the top scorer with 5 runs, while Onias Bascome was the pick of the St. George’s Cricket Club bowlers with figures of 7-2-13-5, while Macai Simmons bowled 7-5-6-3. 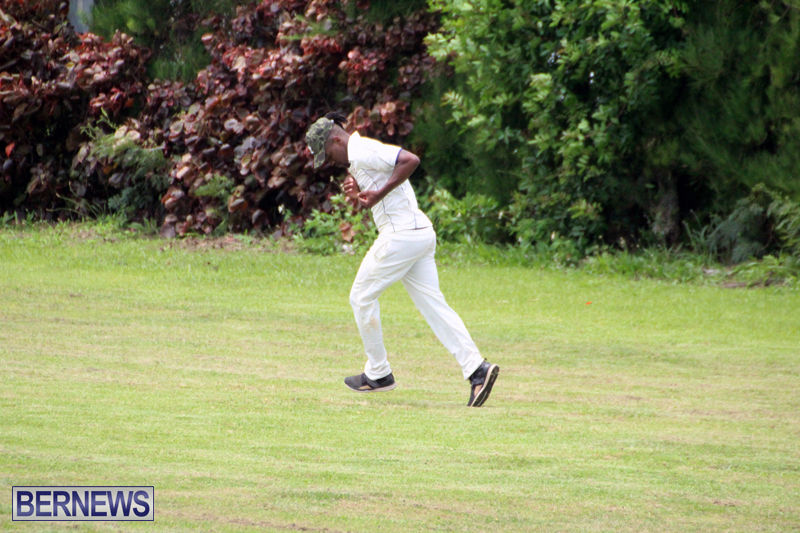 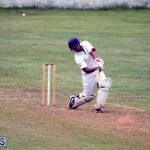 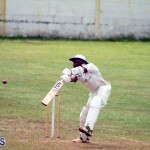 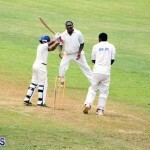 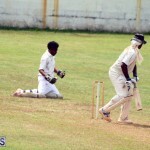 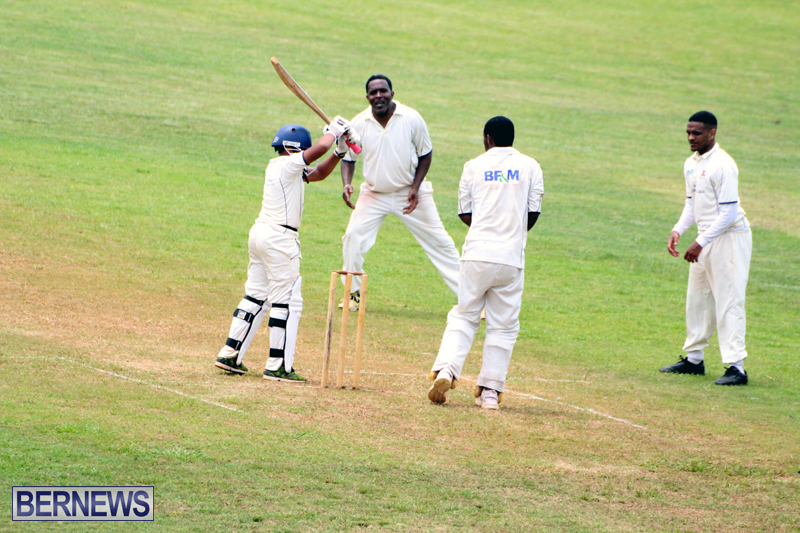 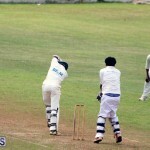 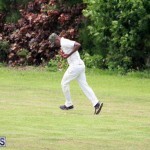 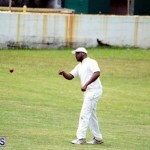 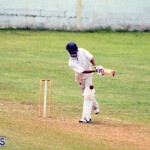 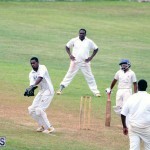 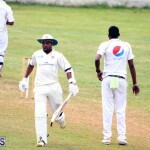 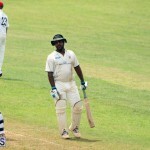 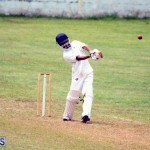 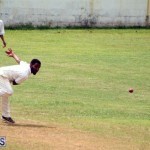 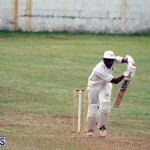 In reply the St. George’s Cricket Club scored 20/1 after 4.1 overs, with Detroy Smith the top scorer with 9 not out. 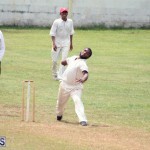 Campbell was the pick of the Western Stars bowlers with figures of 2.1-0-8-1. 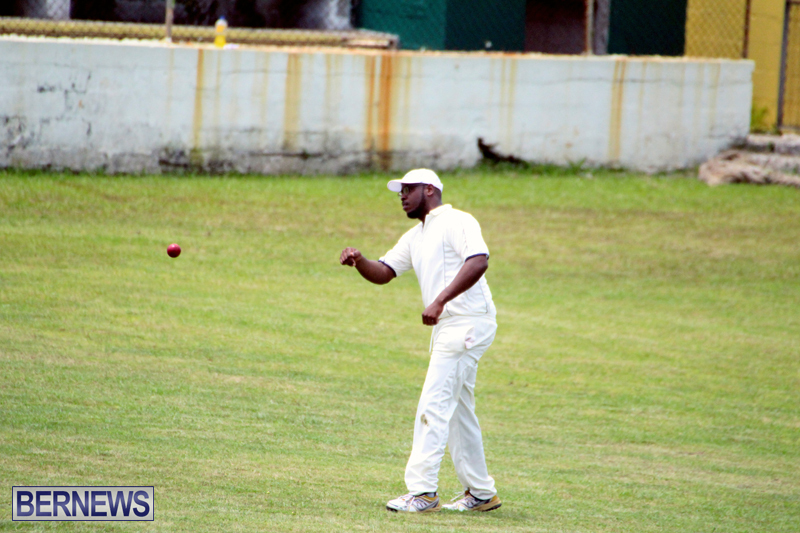 At the White Hill Field, Flatt’s Victoria won the toss and elected to bat, they were bowled out for 131, Cofield Robinson was the top scorer with 71, while Cory Burgess was the pick of the Somerset Bridge bowlers returning figures of 9-2-21-3. 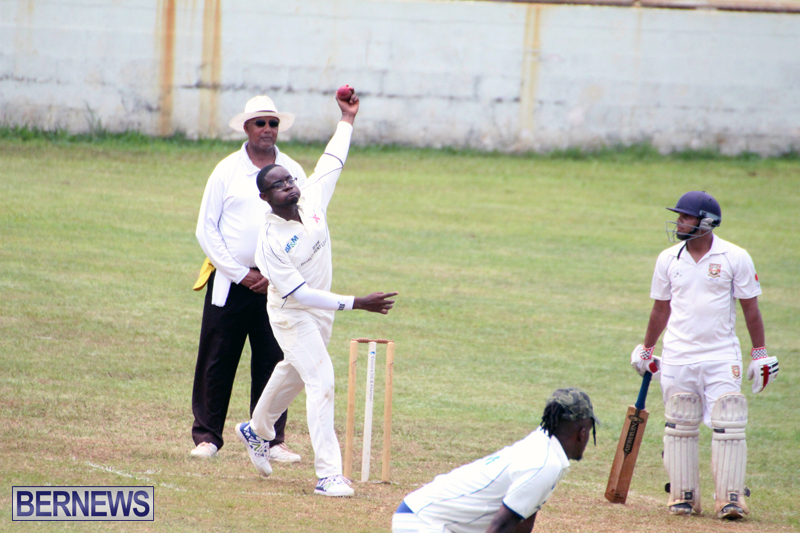 In reply Somerset Bridge were bowled out for 81, Hewvonnie Brown was the top scorer with 21, Nelson Bascome was the pick of the Flatt’s Victoria bowlers with figures of 12-1-37-5, while Paul Carr bowled 13-3-21-3.